© 2010-2019 SONIC ECLECTIC®. All rights reserved. 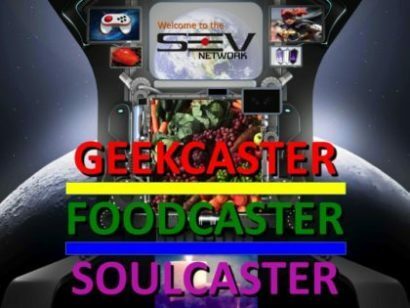 GEEKCASTER®, FOODCASTER™ , SOULCASTER™ . All rights reserved.